A cold start. Bleeping sounds, some noise from another dimension and after a few seconds: Warm melodies over all. Welcome on board Aaryon. We start with his collab with Animal Picnic, named "Velera" - so unique and dreamy "Iridium" is more clear and full of long lasting beats with it's intense bass line. 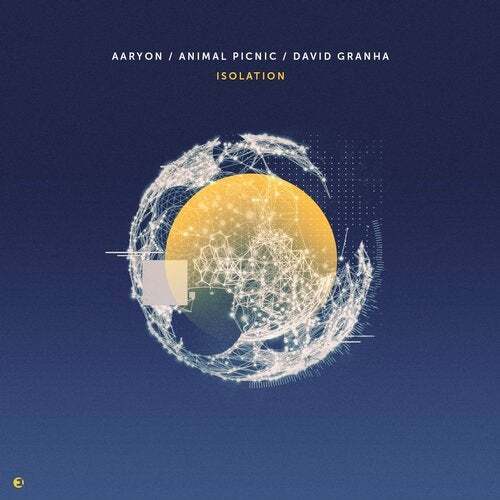 Finally we welcome back David Granha here in collab with Aaryon. "Arenas" is hooky and full of soundscapes - a typical Granha build up.